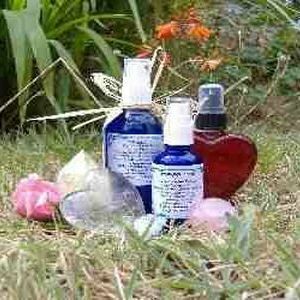 These sprays have been hand made with love, spiritual guidance and sacred blessings to evoke a healing, relaxing mood and harmonious atmosphere. They are designed to release the imbalance of stress and negative energies that can accumulate in our busy lives, homes and work places. This imbalance can deplete our energies preventing us from feeling at optimum health. Directions: Spray above head and around the whole body (aura). Spray any environment. Can be used in the bath. Enjoy!